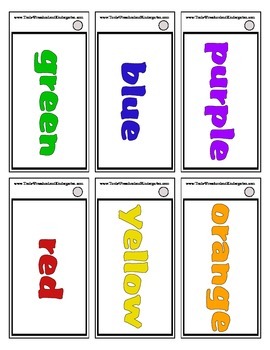 Want some very simple and easy to make items for your group of students? The 'Basic' sets will fill this need. 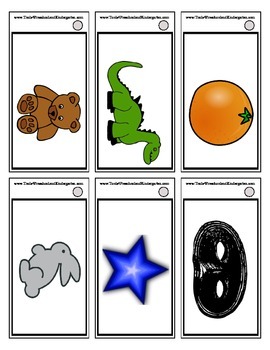 The sets are not overly decorative and include many pieces supporting your intended tasks. 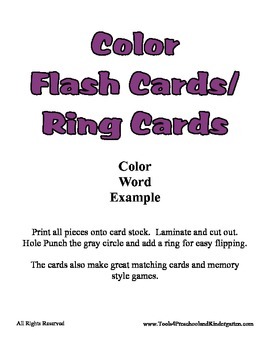 12 colors are covered with this set of easy to craft ring cards. 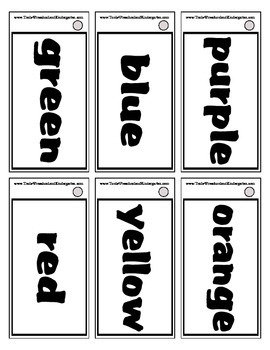 8 pages of printable material that will make 48 ring cards.